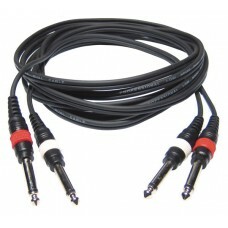 XLR male / XLR female flat cord - 0.5m	..
XLR male / XLR female flat cord - 1m	..
XLR male / XLR female flat cord - 1.5m	..
3x2.5mm² hybrid power cord + DMX IN and OUT - 50 m	..
3x1.5mm² hybrid power cord + AUDIO IN and OUT - 50 m	.. 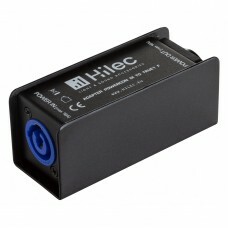 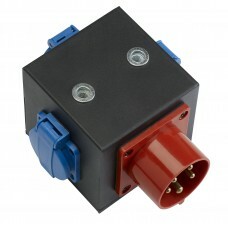 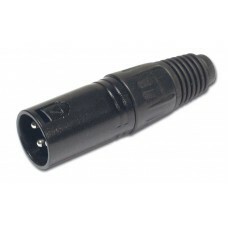 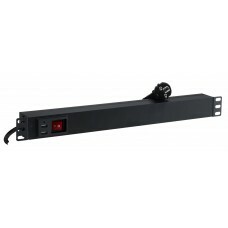 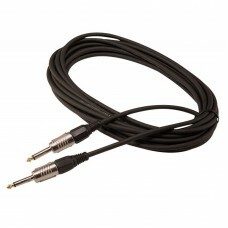 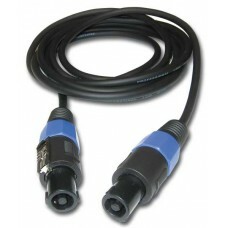 Female XLR connector - Black finish AUDIOPHONY	.. 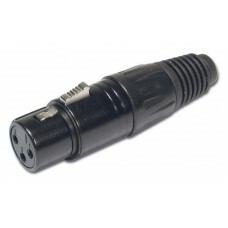 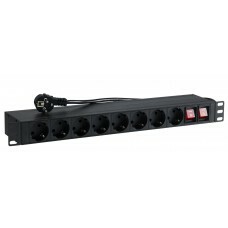 Male XLR connector - Black finish AUDIOPHONY	.. 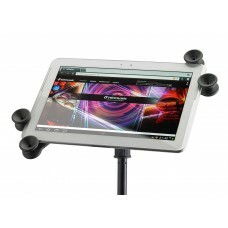 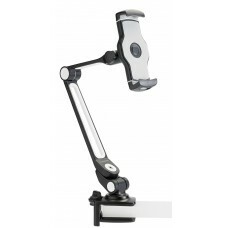 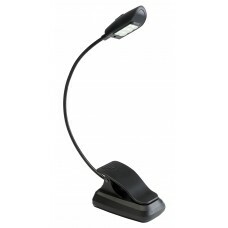 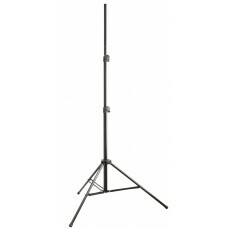 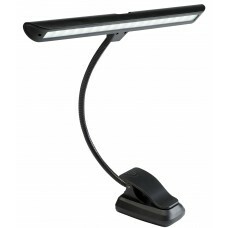 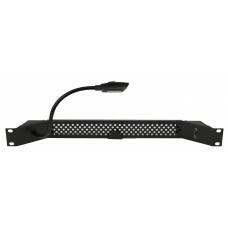 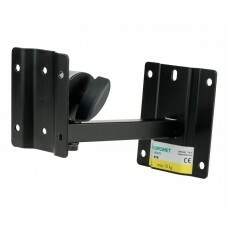 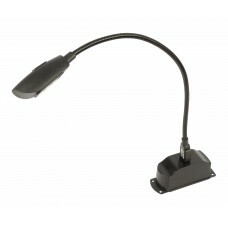 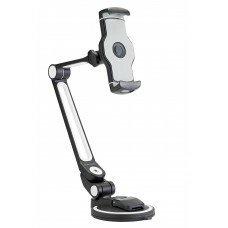 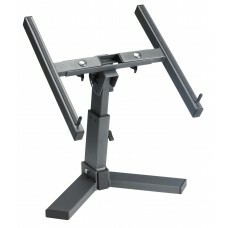 Shelf support for microphone stand	Suitable for tablets from 8 to 11.5 inches Amplitude : .. 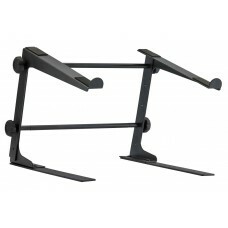 Laptop support with table fixation system	User guide..
Adjustable media stand Magnésium series Orientable multimedia stand	Net weight : 2.8 kg H..
Smartphone and tablet aluminium stand with clamp	Suitable for smartphones and tablets betwe..
Tablet and Smartphone dual suction cup aliminium stand	Suitable for smartphones and tablets..
Aluminium holder for smartphones and tablets	..
Multisocket 6 Europe sockets	..
18 cold white COB LEDs flex light for music Stand	· Gooseneck Length : 28cm · Touch Switch ..
18 warm white COB LEDs flex light for music Stand	· Gooseneck Length : 28cm · Touch Switch ..
6 x white COB LED Flex light	· Gooseneck White Light for music stand · 6 COB LEDs · Goosene..
COB LEDs flex light with magnetic base and battery	· Magnetic base · Gooseneck Length : 30c..
6 x RGB COB LED flex light - USB	· Gooseneck Multicolour Light with USB connector · 6 COB ..
6 x white COB LED flex light - USB	· Gooseneck white flex light with USB connector · 6 COB.. 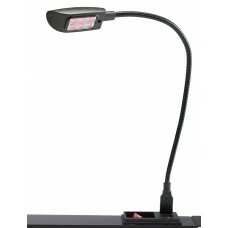 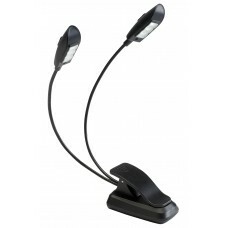 Double gooseneck white light for music stand	· Double gooseneck white light for music stand..
White COB LEDs rack flex light with USB charger	· 19" rack · Gooseneck Length : 30cm · On/O..
Rubber foot - Large	..
3x 1.5mm² COMBI CABLE with original “Neutrik Powercon" for professional applications 3x 1.5mm² COMB..
3x 1.5mm² COMBI CABLE with original “Neutrik Powercon" for professional applications. 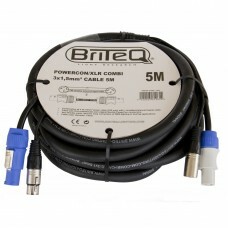 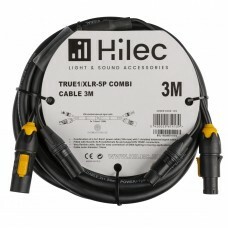 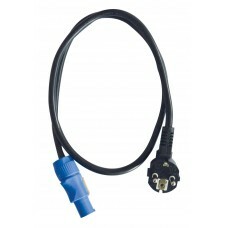 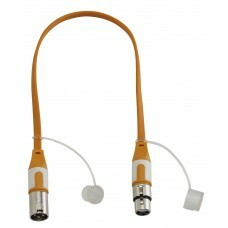 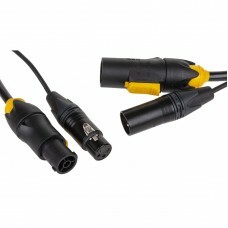 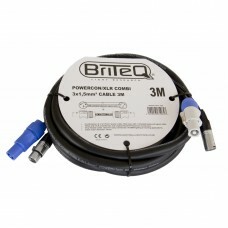 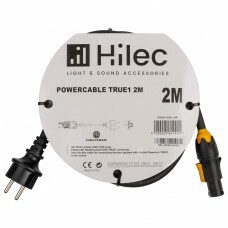 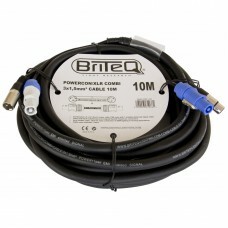 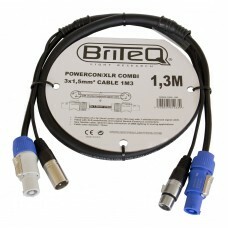 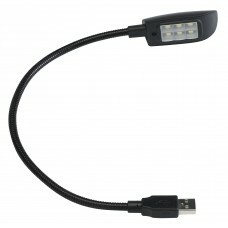 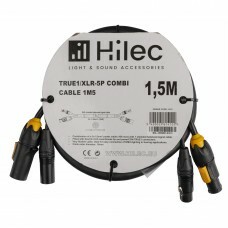 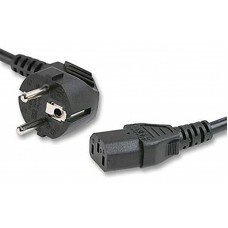 ..
3x 1.5mm² COMBI CABLE with original “Neutrik Powercon" for professional applications. 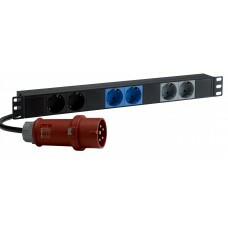 3x..
IEC female / Europe male cord - 5m / 3G1mm²	..
All-metal lighting stand with double leg reinforcements Height 3 m, ø28 mmSteel li..
1U rack-mounted double-sided 2x8 Europe sockets	..
1U rack-mounting rack for 8 x Europe sockets with 2 USB plugs	..
Adapter Powercon TRUE1 F (NAC3FPX) naar Powercon M (NAC3MPA) Adapter Powercon TRUE1 F (NAC3FPX) naa..
Adapter Powercon TRUE1 M (NAC3MPX) naar Powercon F (NAC3MPB) Adapter Powercon TRUE1 M (NAC3MPX) naa..
Adjustable wall mount for speakers - up to 15 kg	Weight : 1.4 Kg Mounting plate : 10x12 cm ..
2x 1.5mm² mannelijke Jack / mannelijke Jack luidsprekerkabel - 1.5m 2x 1.5mm² mannelijke Jack / man..
2x 1.5mm² mannelijke Jack / mannelijk Jack luidsprekerkabel - 10m 2x 1.5mm² mannelijke Jack / manne..
2x 1.5mm² mannelijke Jack / mannelijke Jack luidsprekerkabel - 3m 2x 1.5mm² mannelijke Jack / manne..
Europe male / SEETRONIC cord - 5m / 3G1.5mm²	..
2x 1.5mm² luidsprekerkabel - Male Speaker /Male speaker - 6m 2x 1.5mm² luidsprekerkabel - Male Spea..
Three-phase distributor 1xCEE16A to 3 x Europe sockets	..
Three-phase distributor 1xCEE16A to 3x2 Europe sockets	..
2 x 4 2x Male Jack / 2x Male Jack mono line cable 6 m	..
IEC female / Europe male cord - 3m / 3G1mm²	..
Tablet and Smartphone suction cup stand	Suitable for smartphones and tablets between 4 and ..
Zeer flexibele 3x1.5mm² H07RN-F voedingskabel (max. 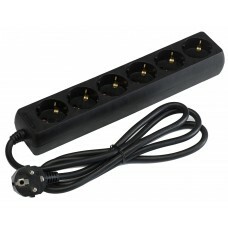 16A) Zeer flexibele 3x1.5mm² H07RN-F voedingska..
DMX + stroomkabel 3x1,5mm² met 3p Neutrik® XLR en PowerCON TRUE1 connectors, 2 x transparante krimpk..
DMX + stroomkabel 3x1,5mm² met 3p Neutrik® XLR en PowerCON TRUE1 connectors, 2x transparante krimpko..
DMX + stroomkabel 3x1,5mm² met 5p Neutrik® XLR en PowerCON TRUE1 connectors, 2 x transparante krimpk..
DMX + stroomkabel 3x1,5mm² met 5p Neutrik® XLR en PowerCON TRUE1 connectors, 2x transparante krimpko..